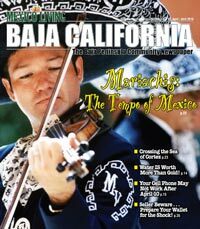 Mexico Living's Baja California April 2010 edition is now available. The Blues & Arts in San Felipe this past Saturday was a great event with great blues bands and spectacular artists. The day got off to a windy start, but it calmed by early afternoon and turned into a day to experience and remember. (See the reports below). 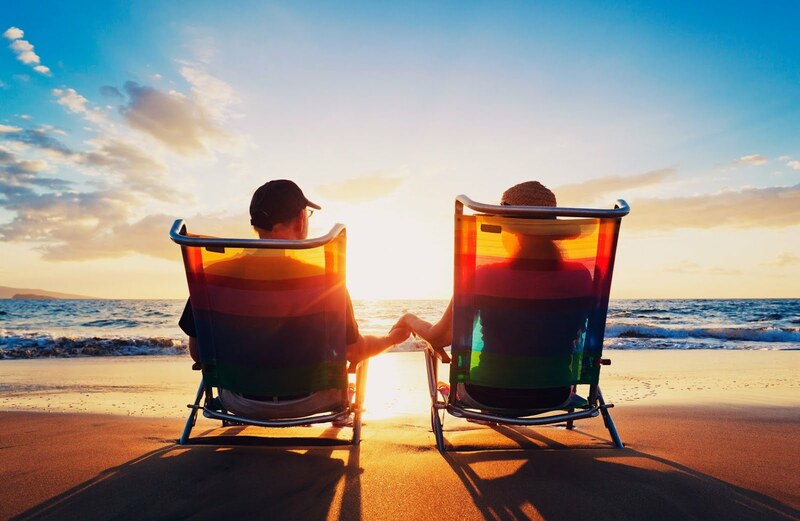 This weekend should be equally festive throughout Baja, so play cheerfully and have a happy and safe Semana Santa. Monthly features appearing in Mexico Living's Baja California guide during the month of March. 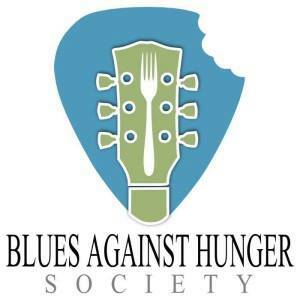 This year's Blues & Arts was a great success and more than 2000 people enjoyed the best blues music and amazing art across all mediums. Mexico Living's Baja California is looking for community reporters. If you're interested and would like to get paid for your writing, email us at mexicoliving@gmail.com. 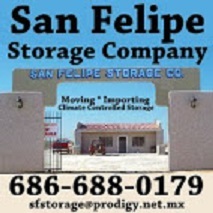 Mexico Living is looking for someone to distribute in the Ensenada area. Must have reliable car and know the area. 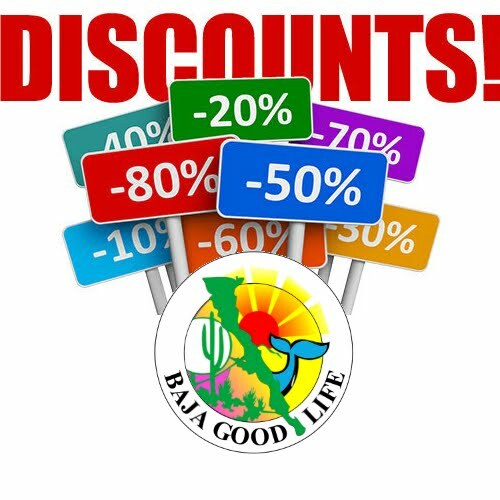 If you're interested and would like to make a living in Baja meeting new people, email us at mexicoliving@gmail.com.